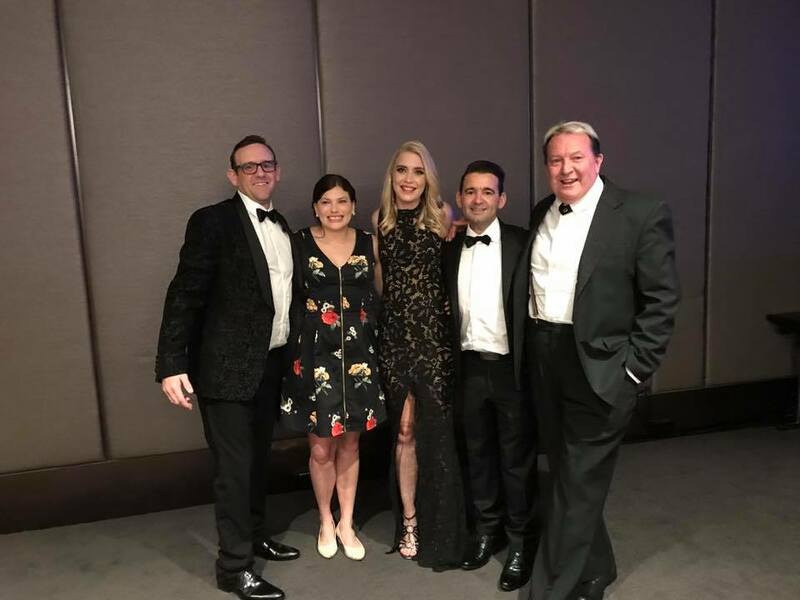 Over a hundred and fifty guests celebrated organ and tissue donation at the Thanks For Life Charity Ball over the weekend, raising much-needed funds for Transplant Australia. Everyone had a fantastic time, with the revelers welcomed by the Chair of Transplant Australia Queensland, Richard Hayes, a liver recipient and Life Member of Transplant Australia. Bone marrow recipient and Fit For Life Ambassador, Monty Summers, fresh from his record-breaking performance at the 2017 World Transplant Games, was the MC. Heart double lung recipient and fellow Fit For Life Ambassador Kate Phillips, also recently returned from her successful gold medal campaign at the World Transplant Games, was the guest speaker. 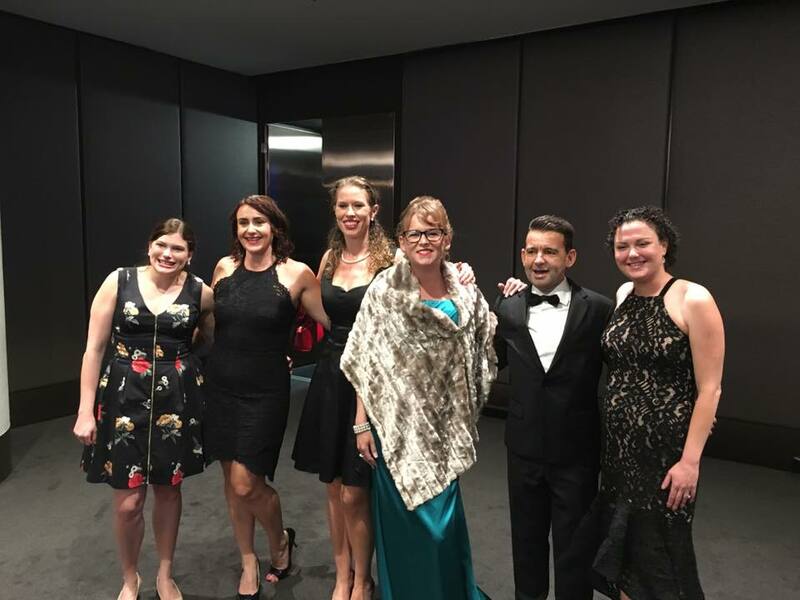 Transplant Australia was thrilled to have Tina Coco, the State Agency Manager/Nursing Director of DonateLife in Queensland, address the crowd. The band was great, the meal was lovely, the auction was successful – everyone can’t wait for the next one! Amazing effort by Matty Hempstalk to put it all together – congratulations and well done.